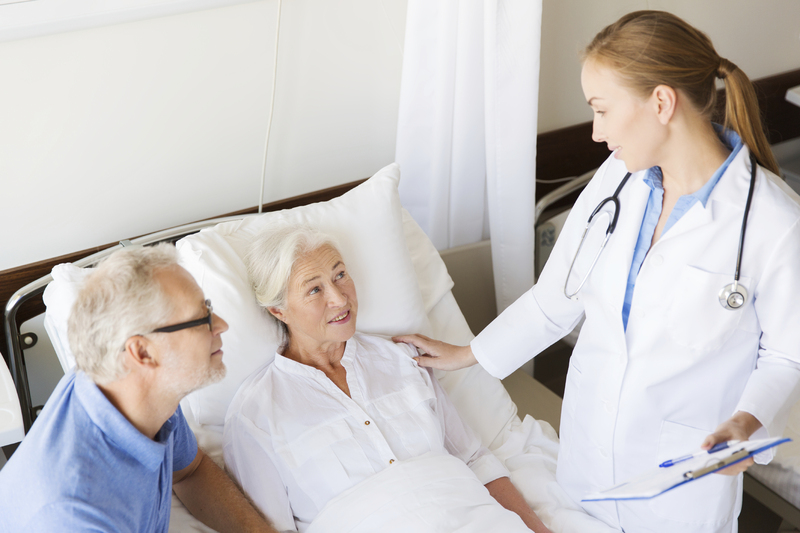 Palliative care is receiving more attention with the aging population. It is specialized medical care for people with serious illness. Palliative care is appropriate at any age and at any stage in a serious illness, and can be provided together with curative treatment. Dr. Gundersen discusses the goals of palliative care and contrasts it to hospice care. Her presentation describes the role and value of palliative care in the U.S.